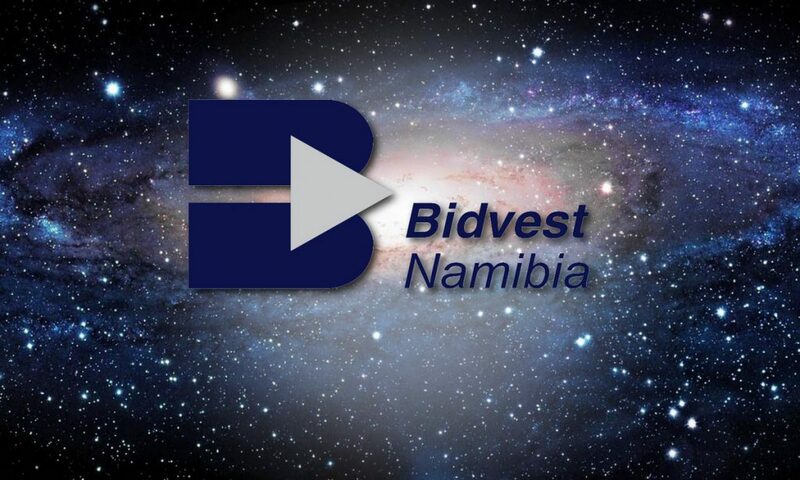 Bidvest Namibia was listed on the Namibian Stock Exchange (NSX) today (Monday, October 26), the largest listing in recent years with 50,7 million shares offered at an initial price of 720 cents a share. The listing raised N$313,6 million and ensures wider Namibian participation in the company’s ownership-base while creating stakes for empowerment partners, including community groups, pensioners and war veterans through the Ovanhu consortium and the Bidvest Namibia Investment Trust, workers via Labour Investment Holdings, women through Women’s Action for Development and local entrepreneurs. 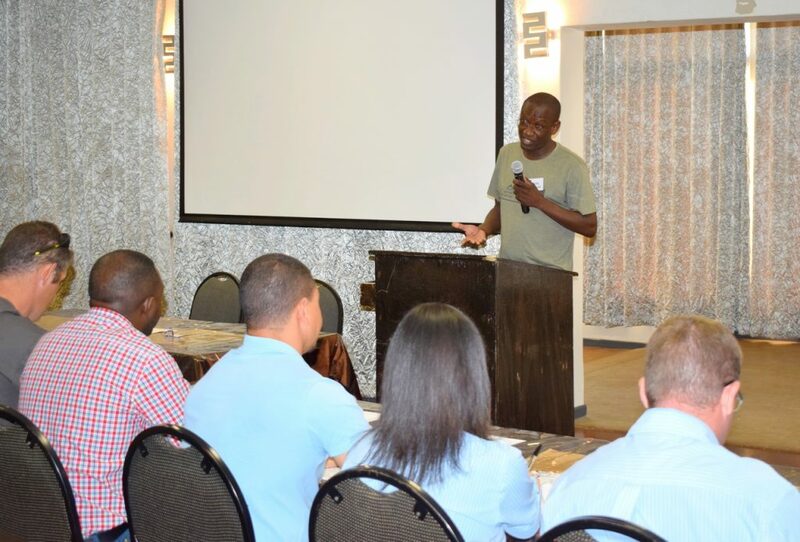 Bidvest Namibia is the largest diversified commercial services and fishing business on the NSX and one of Namibia’s largest employers with a staff complement of 2,000. The national significance of the event will be underlined this evening at a gala listings dinner in Windhoek to be addressed by President Hifikepunye Pohamba and attended by leading figures from politics and business. Among VIP guests will by Brian Joffe, chief executive of Bidvest, the internationally represented diversified services Group and the South Africa-based parent company of Bidvest Namibia. The listing of Bidvest Namibia is seen as a means of unlocking infinite possibilities as the destiny of the business is being placed in the hands of local managers and owners at a time when the company and country are positioned for strong growth. Cash raised by the listing and existing cash reserves will provide Bidvest Namibia with an estimated N$400 million for direct investment in Namibia. “Today is no ordinary day,” comments Bidvest Namibia chief executive officer Sebby Kankondi. “This is an extraordinary event that makes extraordinary business growth possible while contributing to the economic wellbeing of Namibia and its people.